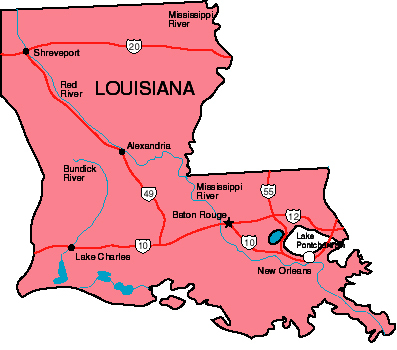 The Central La. Claims Association meets bi-monthly at Logan's in Alexandria. The cost of lunch is $20.